Dedicated to the Shetland Sheepdog � from breeders to owners to those who fancy this mini-collie. This webring is dedicated to Shetland Sheepdog enthusiasts who participate in a variety of activities with their dogs, including showing, obedience, agility, flyball, herding, and more. If you have a Sheltie related site, please join my ring. Welcome to the Shetland Sheepdog Webring to link the sites of breeders and owners. Please refrain from using the words PUP in any form in your site description in this ring. Many thanks to http://hometown.aol.com/stardancin/DogofScotland.html and Pat Eisenberger for Photo used on this Navigation Bar. 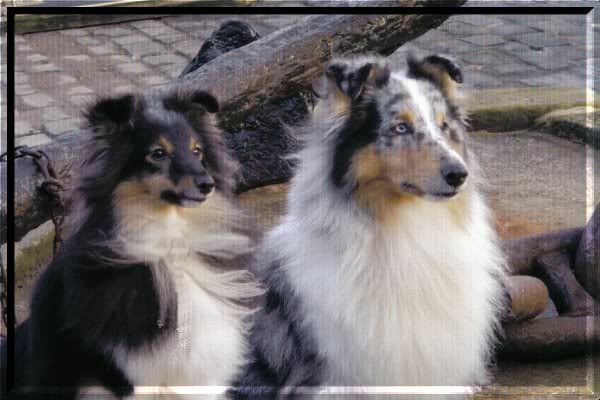 Dedicated to the Shetland Sheepdog, often called Shelties, or minature collies, and to all the people that love them. This ring is a collection of the greatest Shetland Sheepdog sites on the Internet today. Whether you're looking to buy a Shetland sheepdog, sell a Shetland sheepdog, offer Shetland sheepdog services and supplies, or just love these small, collie-like dogs developed in the Shetland Islands, these sites are for you!